Folkstock Acoustic Festival has evolved from its first days of planning. It has evolved to include many more stalls, stages and events than we had first imagined – and as a result has become billed as a ‘family fete’ as much as it is a festival. 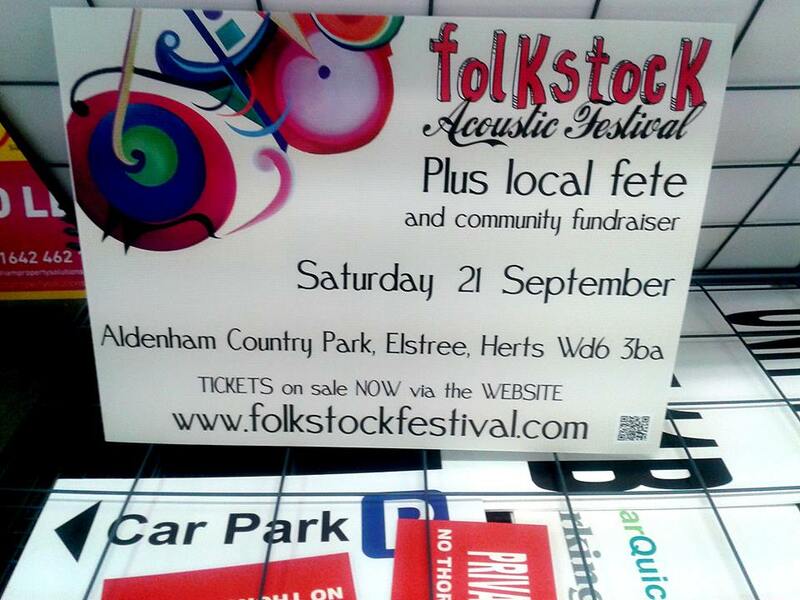 Folkstock Acoustic Festival is a family friendly music festival in the beautiful surroundings of Aldenham Country Park in Hertfordshire taking place on Saturday 21st September 2013. The fun begins at 10.30am and the music starts at 11am, carrying on until 11.30pm. As well as two main stages and two tents packed full of award winning national and local musicians and bands there will be lots to see and do including face painting, ukulele workshops and a village fete. You can hear listen to the line-up here. 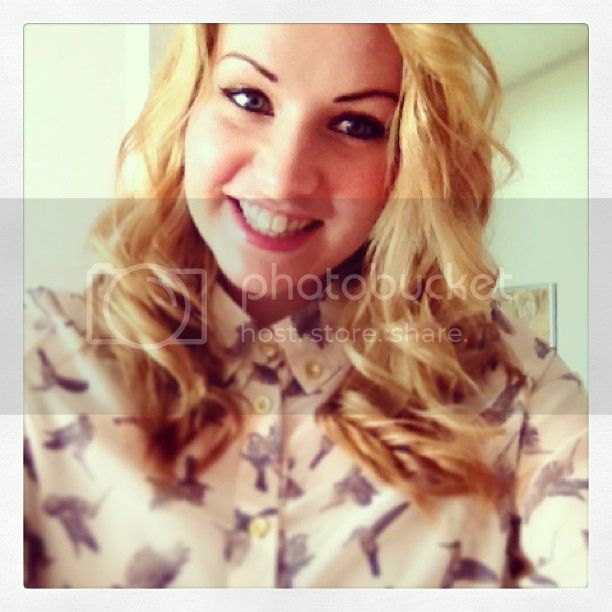 CHECK OUT THEMUMMYSPHERE TO VIEW THE QUESTION AND ENTER THE COMPETITION! Best of luck!